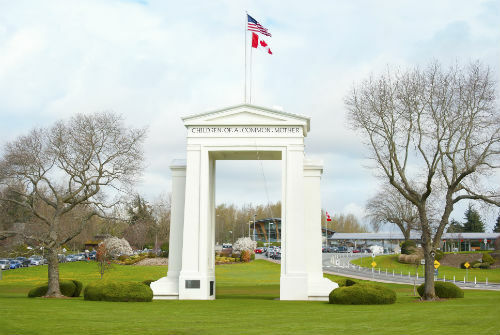 Blaine, the Peace Arch city, is located adjacent to the Canadian border in the northwestern most corner of the United States. Within city limits Blaine houses approximately 4,100 residents. Although a small town, it is only 35 miles south of metropolitan Vancouver, and 110 miles north of sprawling Seattle. 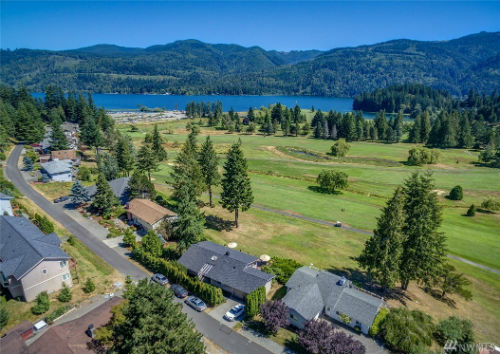 Blaine it nestled between the shore of Drayton Harbor and the foothills of the Cascade Mountains, arguably one of the most beautiful areas in Washington. 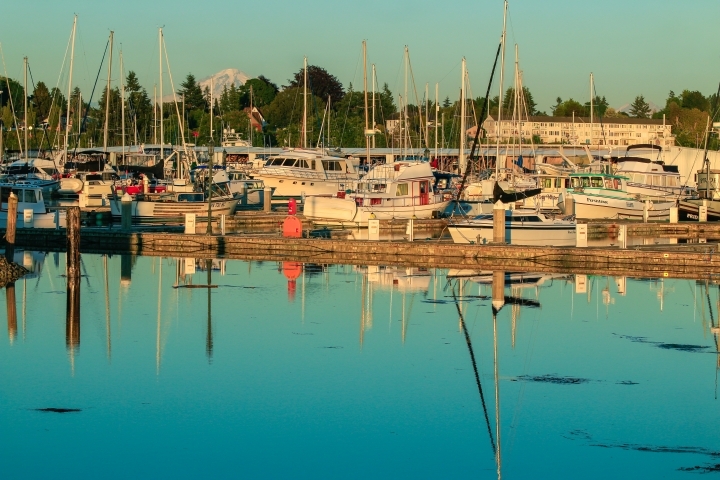 In minutes from Blaine you can be at the Semiahmoo Resort and Spa, playing golf at one of the many nearby courses, out in the farmland countryside, or enjoying the marine view from the harbor. The diversity of Blaine makes it a fulfilling place to visit and live. 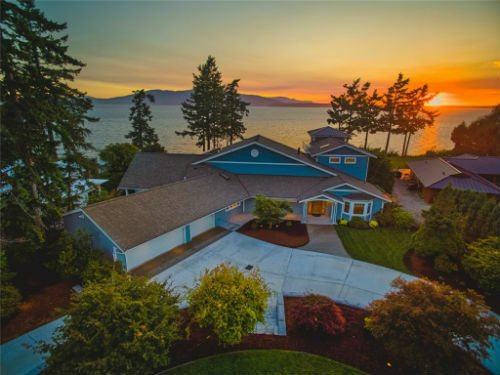 Blaine real estate offers a varied housing selection including lower income options, quaint older houses, and luxury waterfront properties. East Blaine offers more rural housing mostly consisting of acreage lots good for mini farming. The average price range for homes for sale in Blaine is $215,500 to $450,000.The beautiful location and comforting sense of community makes Blaine a great place for numerous types of people in all situations.